6 Street Theatre Companies and other artistic partners from different European countries are going to practice street theater of civil commitment and social mobilization through various participatory artistic experiences. The theater and the street arts are a vehicle for mutual knowledge, learning of the other and its culture. Theater, video and photography intersect in a project where artists promote dialogue with communities and communities through processes participatory creatives. Jump with us and become a Mauerspringer! From October 2018 to May 2019 Teatro Due Mondi will conduct the workshop SENZA CONFINI at the Casa del Teatro (Faenza/Italy). In July 2019 the group will travel to Spain to present its new street theater performance ‘WALL CRACKS’ at the Bilbao Street Theater Festival. 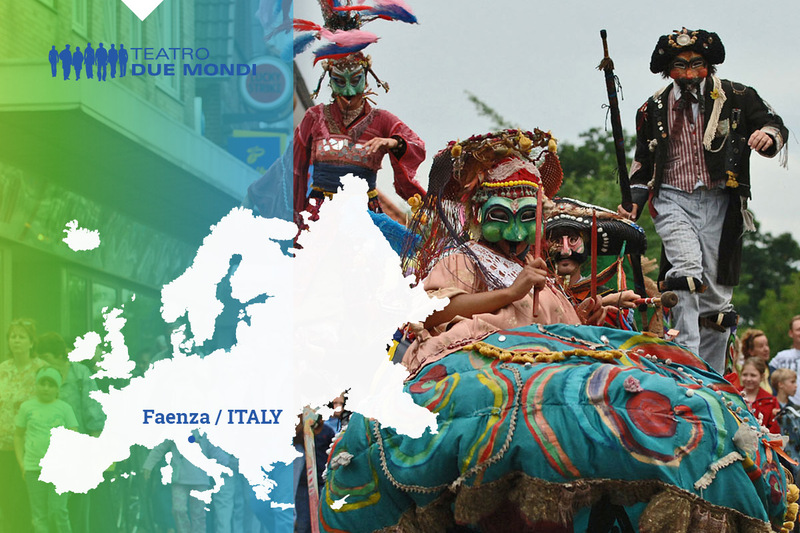 In September 2019 they will organize the European Street Theater Festival in Faenza where all the companies of the project will present their shows. 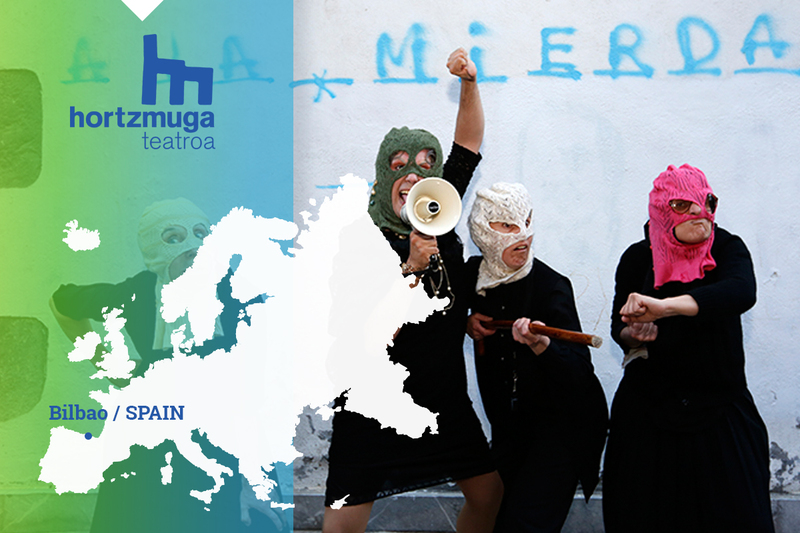 In July 2019 Hortzmuga Teatroa will organize the Bilbao Street Theater Festival and present its new street theater performance ‘BIDAIA’. In July 2019 they will travel to France to take part in the Feings Street Theater Festival. In September 2019 they will attend the European Street Theater Festival in Faenza where all the companies of the project will present their shows. In July 2019 it will fly to Spain for the Bilbao Street Theater Festival and will present the new original street performance ‘Archimedische Körper‘. In August 2019 it will organize the Bielefeld Street Theater Festival and in September 2019 it will reach Italy for the European Street Theater Festival, where all the companies will be present. From April to July 2019 Compagnie du Hasard will conduct the workshop LES SAUTEURS DE MURS at the Espace Quinière (Blois). In July 2019 the group will organize the Feings Street Thaeater Festival and present its new street theater performance ‘OFF THE WALL’. 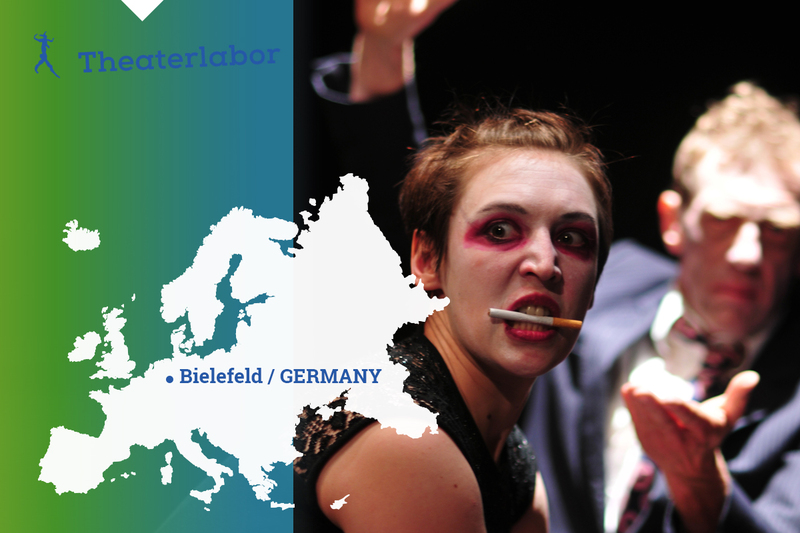 In August 2019 they will participate in the Bielefeld Street Theater Festival. In September 2019 they will attend the European Street Theater Festival in Faenza where all the companies of the project will present their shows. 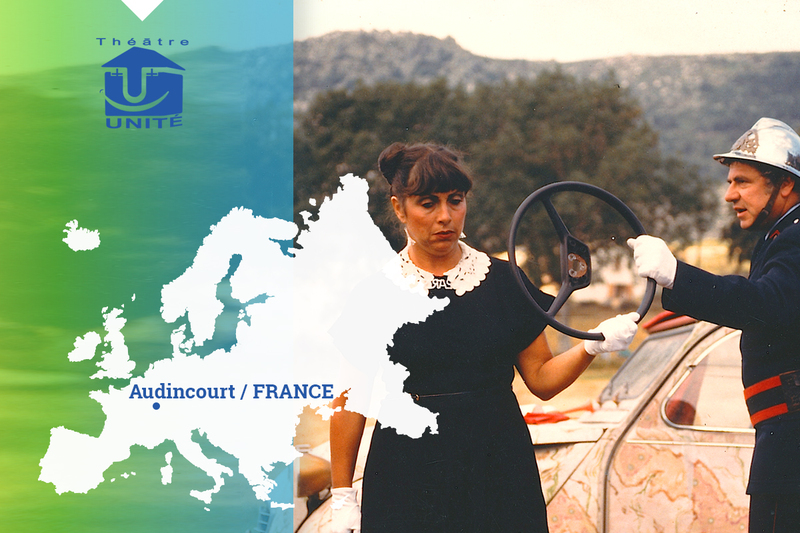 In April 2019 Théâtre de l’Unité will conduct the workshop L’ATELIER RUCHES in Audincourt (France). 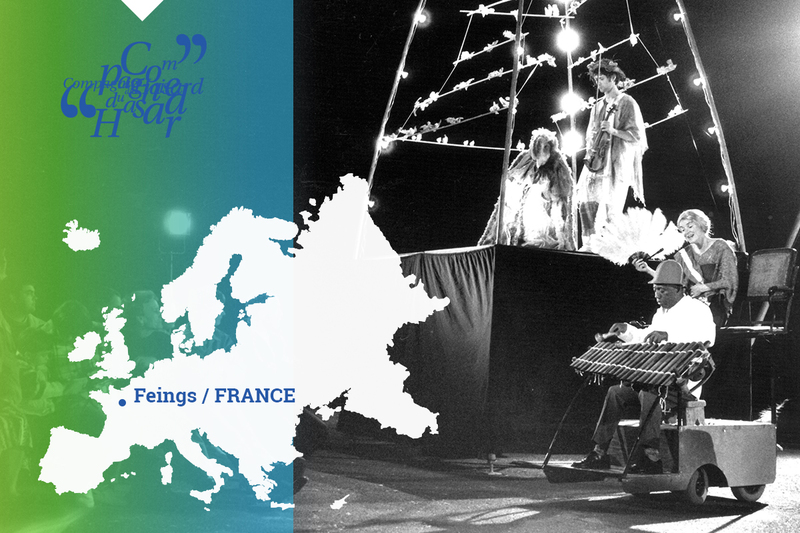 In September 2019 the group will conduct a workshop during the European Street Theater Festival in Faenza (Italy) where all the companies of the project will present their shows. In September 2019 Dah Teatar will present its street theater performance ‘In/visible city’ at the European Street Theater Festival in Faenza (Italy) where all the companies of the project will present their shows.